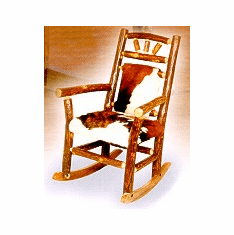 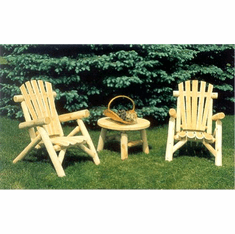 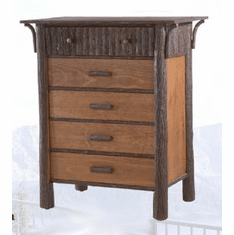 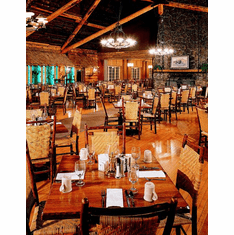 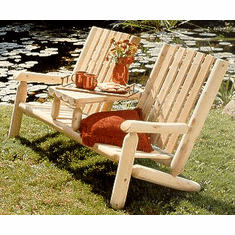 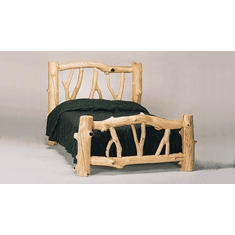 RusticFurniture.com has handpicked log furniture from premier manufacturers around the country to provide our loyal customers with an extensive variety of choice furnishings that are Made in North America. 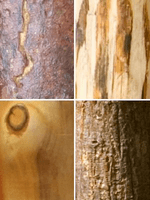 We offer Aspen, Hickory, Pine and Cedar with many types of bark, peel and finish options. 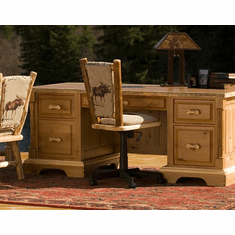 Our rustic log furniture comes from industry leaders around the USA and Canada, including many family businesses and small companies upon which our economy depends. 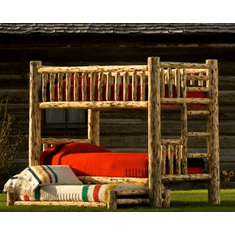 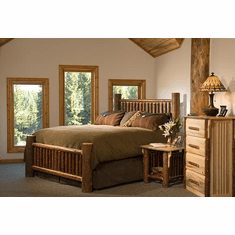 We provide selections for every room of your house from the most durable, elegant rustic log furniture online or in brick and mortar showrooms. 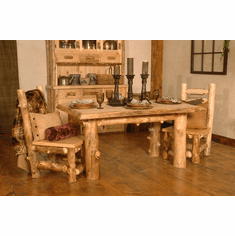 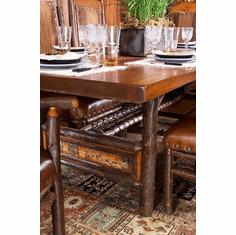 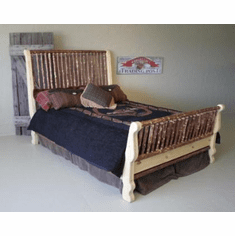 Check out our different styles of rustic furnishings and our numerous rustic furniture crafters.